Each year the Council extends the opportunity to local community groups, charities or voluntary organisations to apply for a financial grant from the Council’s grants pool. 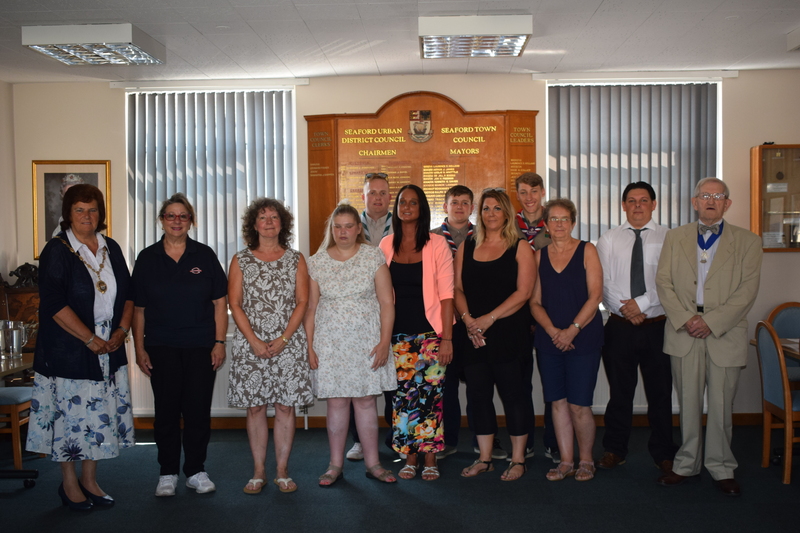 In the 2018/19 scheme the Council were delighted to be able to support the local community with grants totalling £23,000. There are certain criteria that must be met to be eligible for a community grant, these are set out in the Council’s Grants Policy that is available from its website at www.seafordtowncouncil.gov.uk. There are two types of grant available, small grants of up to £500 or larger grants over £500, up to a maximum of £3,000. Terms and conditions do apply. In previous years grants have been awarded for a variety of different projects such as supporting a vision rehabilitation service for SeeAbility; contributing to the cost of scout members attending The World Scout Jamboree for Seaford Scouts; help with the building and maintenance costs for Seaford Musical Theatre and help towards producing a summer programme for Force Basketball Community Club to name but a few. Grants have also been awarded to help ensure the continuation of services offered that have a clear benefit to the community and residents of Seaford such as the Dial-A-Ride bus service and Seaford Citizens Advice Bureau. For an application form please head to the Council’s website where both application forms will be available to download from 1st April 2019. (Please note that the closing date for applications to be submitted is noon on Friday 7th June 2019).